Here it is, the best gear for this winter—the 2017 Editors’ Choice Awards. Last March, 80 of our most trusted testers rode and ripped around Utah’s Powder Mountain and Crested Butte, Colo., testing more than 300 skis, splitboards, boots and bindings from which we picked these standouts for your quiver. Want to see in-depth tester feedback on these products? 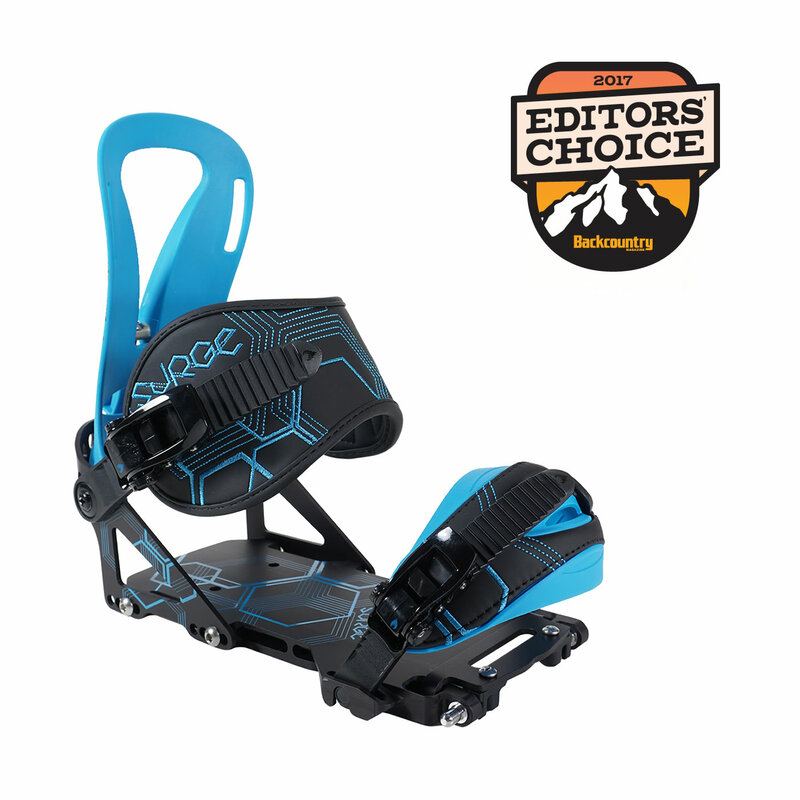 Check out the 2017 Gear Guide, packed with reviews of all the Editors’ Choice winners, plus more than 100 other must-have skis, splitboards, boots and bindings. 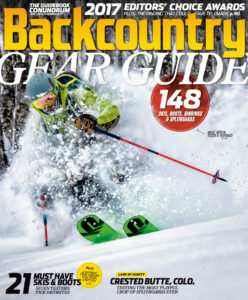 More than 100 skis, splitboards, boots and bindings reviewed, rated and recommended. $850 - k2snowboarding.com | LENGTH: 144 | WEIGHT: 7.3 lbs. 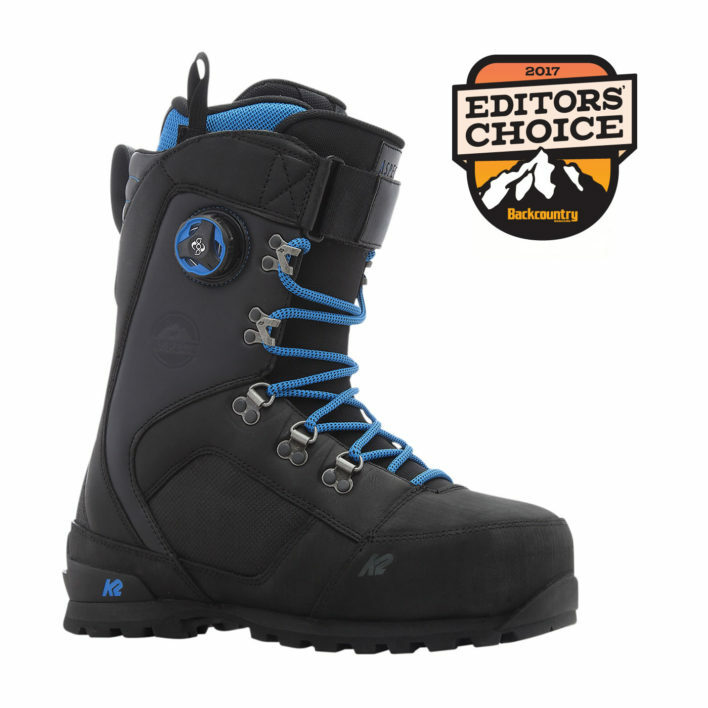 $480 - k2snowboarding.com | SIZES: 7-13 | WEIGHT/PAIR: 5.4 lbs. LOVE the Weston Backwoods board. That board kills it in the back bowls . The construction, materials, flex and design are pure genius. Kudos to Weston’s Barry Clark for creating and putting such a sick board on the market! The Backwoods is by far the sickest board I tested out this year! thought the “pow” shape would be “too much” for everyday split tours, but the camber and stiffness, not top mention weight make this a one-board split quiver. Def investing in this when it comes out! !